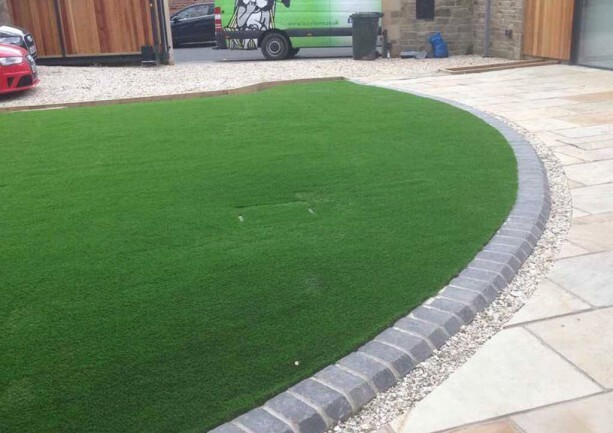 Not only can our team create you a beautiful driveway or patio area. 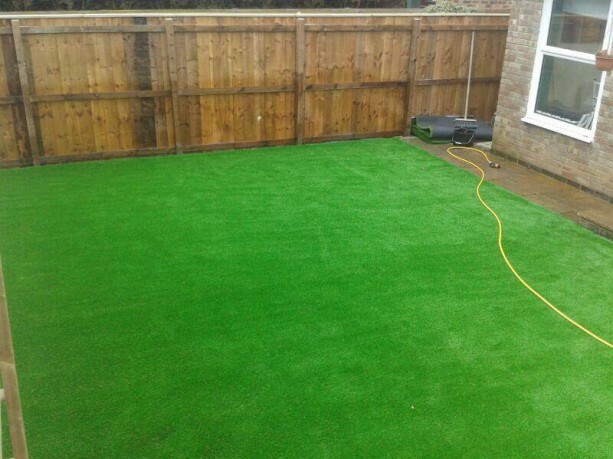 We can install artificial lawns to complement the installation. 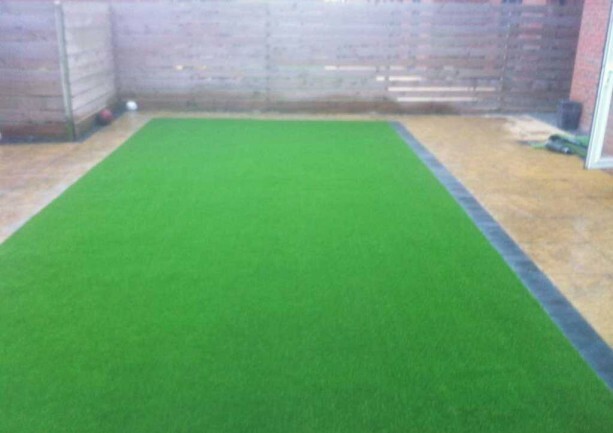 No matter if you have a very small garden or roof terrace. 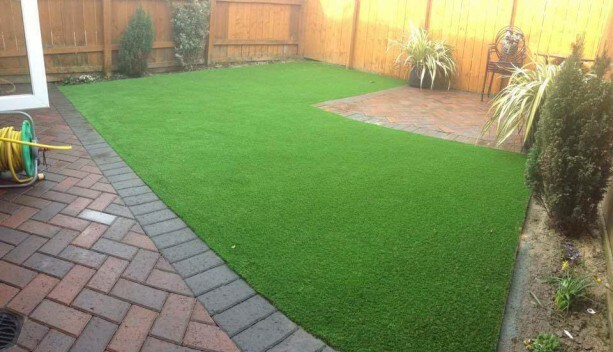 Or perhaps a large commercial area, where you would like us to install an artificial lawn, our team can help. 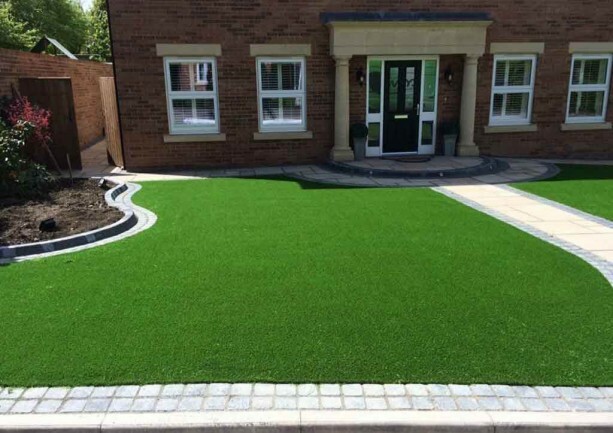 We work regularly with residential households, architects, commercial businesses and local authorities throughout the North East. 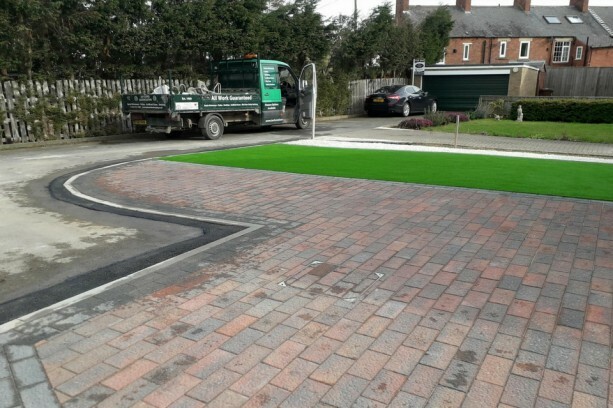 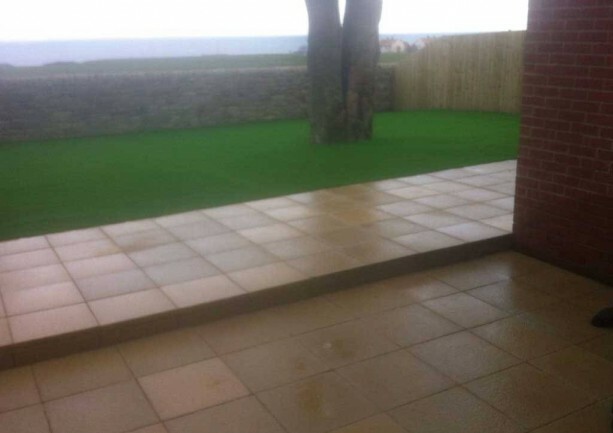 A complete block paving, driveway, patio area & artificial lawn transformation.